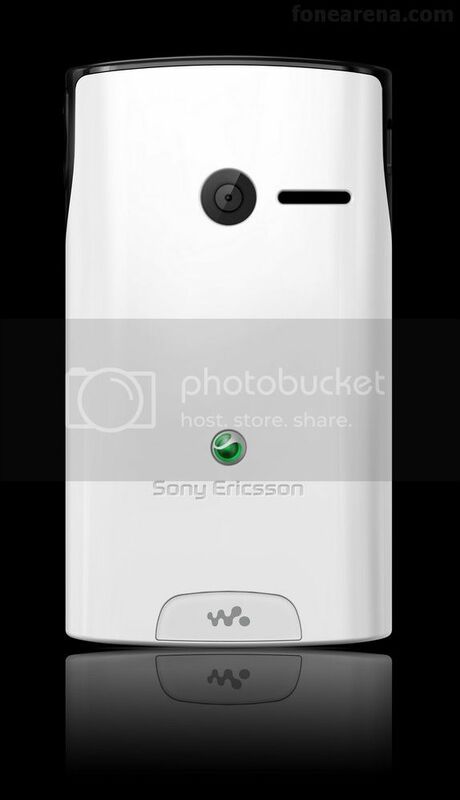 Sony Ericsson has announced a new handset this morning. 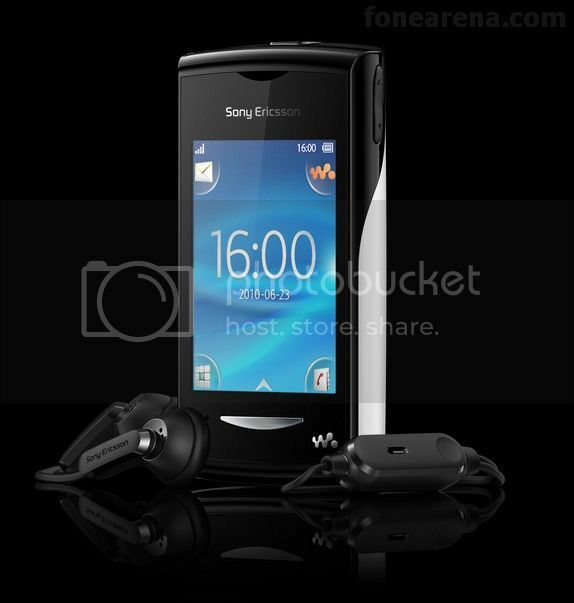 The Yendo is a Walkman phone and sports a hardware design and UI that looks very similar to the X10 mini. This includes the distinctive four corner shortcuts that the X10 mini has. However, the interesting part is that this the Yendo does not run Android. 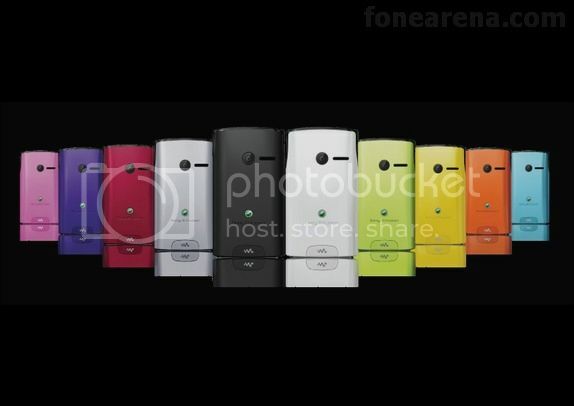 It is a featurephone and not smartphone and hence pricing will be very competitive. It is set to launch in the middle of Q3 2010 for just €99. 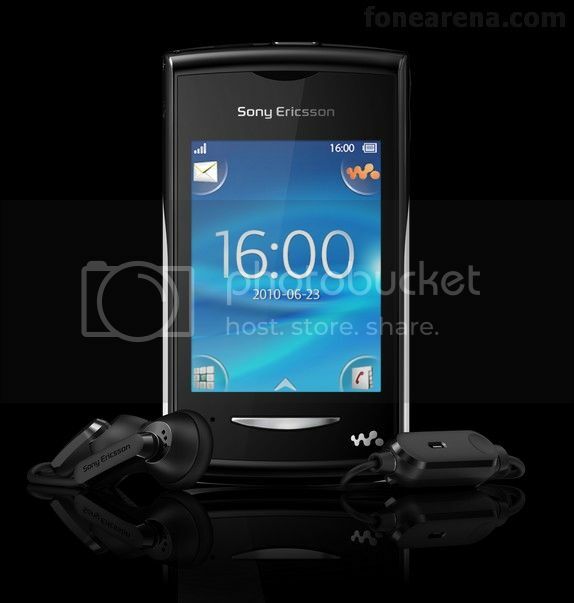 As you would expect for a Walkman phone, Sony Ericsson has thankfully included a 3.5mm headphone jack (not something that they’ve always done with their Walkman phone range). It will also come with the music recognition service ‘TrackID’, PlayNow and album art. The handset sports a microSd card which is needed as it only has 5MB of internal memory. You’ll probably need a sizeable memory card to get a decent collection, but the Yendo also comes with a FM radio. For photo duties a 2MP camera is included. The back cover of the phone can be changed too so, in theory, you should be able to change from a wide selection of colours (Black, Blue, Green, Orange, Pink, Purple, Red, Silver, White and Yellow). As with the X10 mini the display size is a tiny 2.55-inches with 240 x 320 pixel resolution. great sony ericsson is at it again.